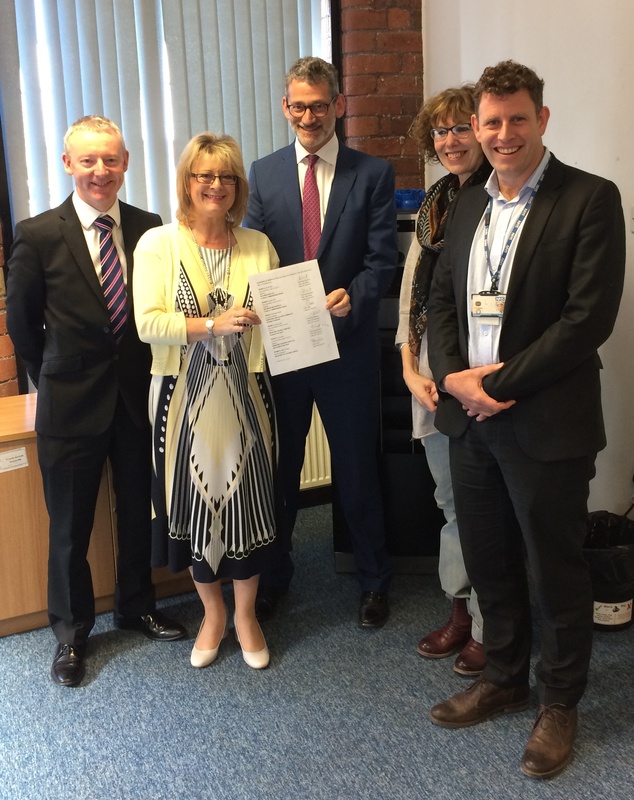 Members of the Alliance hold the signed Alliance agreement marking an important achievement on the road to creating an accountable care system for Bradford district. 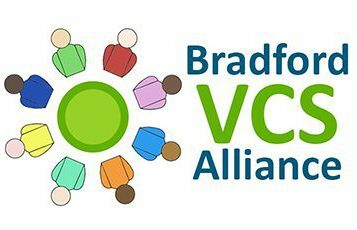 This Alliance Agreement is a legal agreement between the five partner organisations that make up the Bradford Provider Alliance (Bradford VCS Alliance, Bradford Care Alliance, Bradford Teaching Hospitals NHS Foundation Trust, Bradford District Care NHS Foundation Trust and Bradford Council) and the two Bradford CCGs. The Alliance Agreement looks to provide an overarching arrangement which governs integrated multi-party solutions for health, care and support across the geographical area covered by the two Bradford CCGs. The five organisations will together form an Alliance in order to develop an improved financial, governance and contractual framework for delivering integrated health, support and community care for the population covered by the CCGs. the Section 75 Agreement entered into by the CCGs and the Council under which they commission the services listed in the schedules to that agreement and the MoU entered into by the Providers under which they agree to work collaboratively in respect of the Services and the Council.